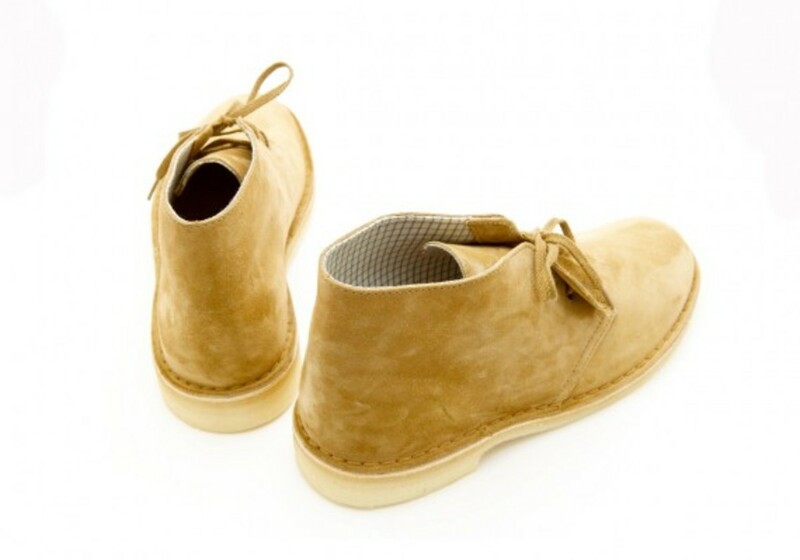 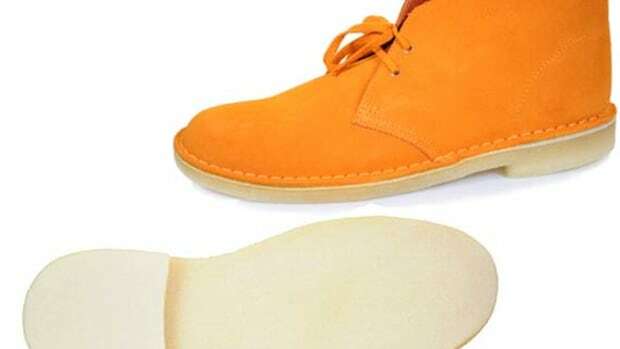 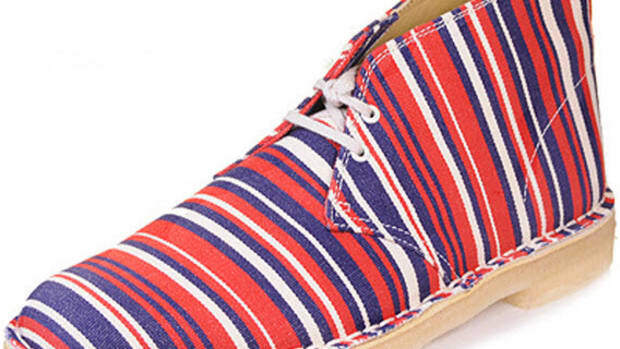 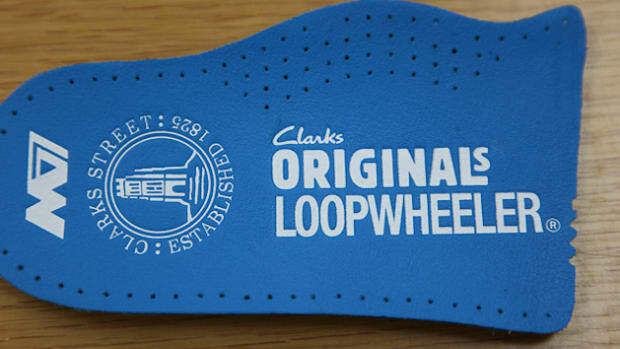 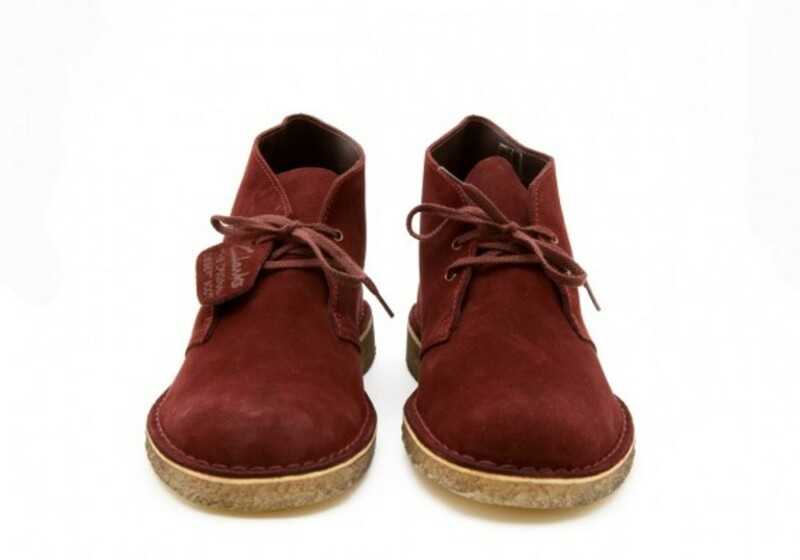 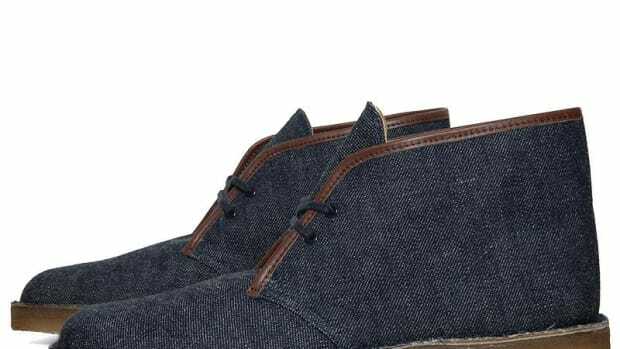 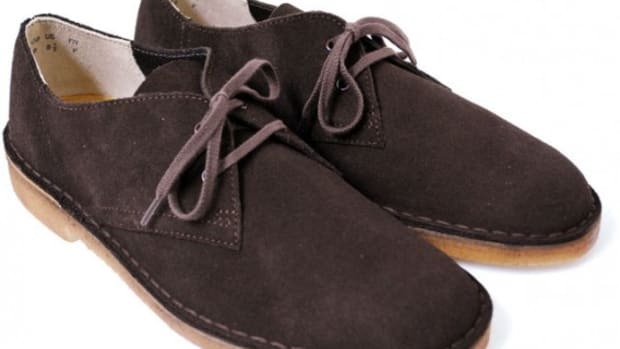 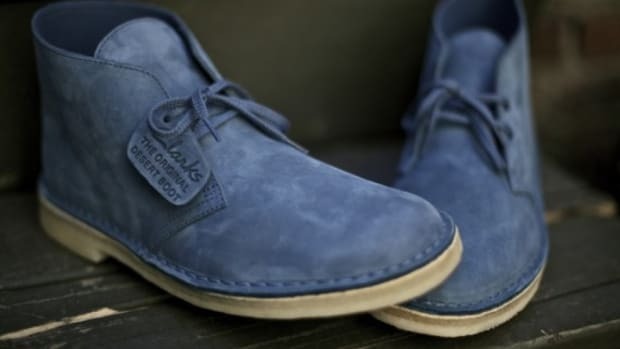 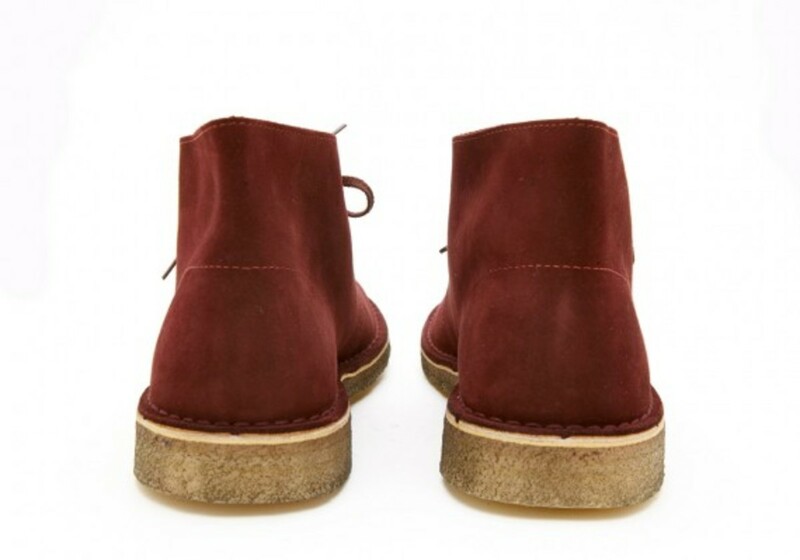 The legendary Clarks brand has yet another incarnation of the famed Desert Boot. 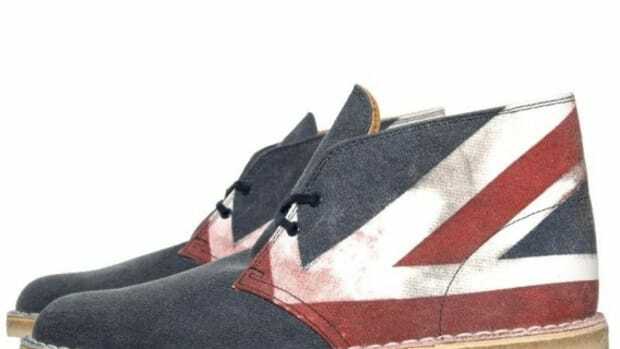 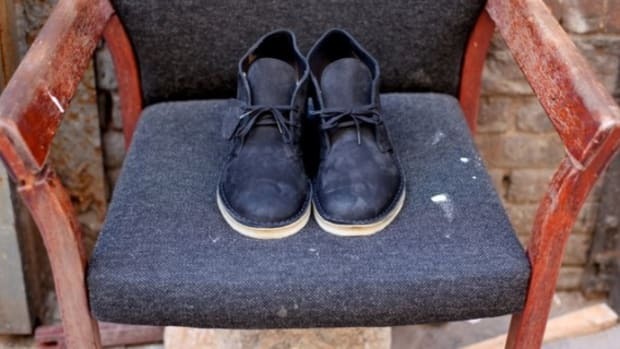 Renown for its lightweight construction and minimalist design, the shoe has seen recent collaboration with artists in the Clarks x War Child International Collection to benefit victims of war, during which the models were customized in exciting and innovative ways. 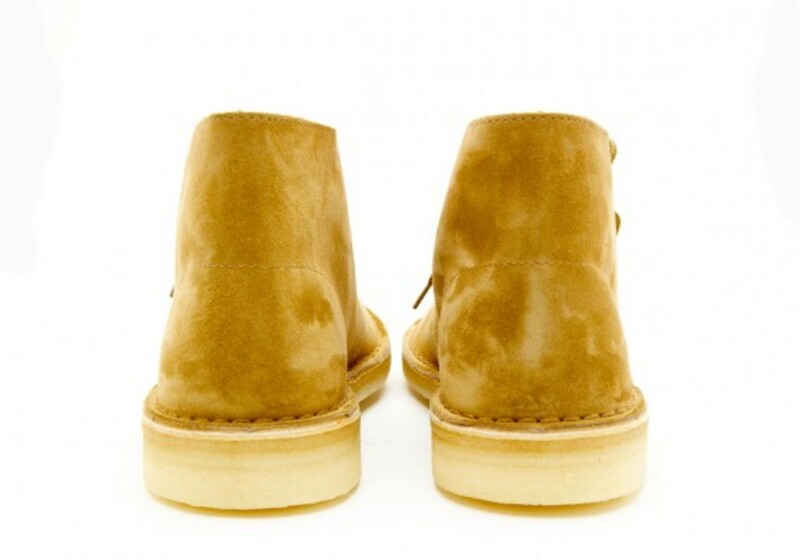 Now, a full season before anyone else gets their hands on these, David Z. just received two colorways that are exclusive to their web store and SoHo location. 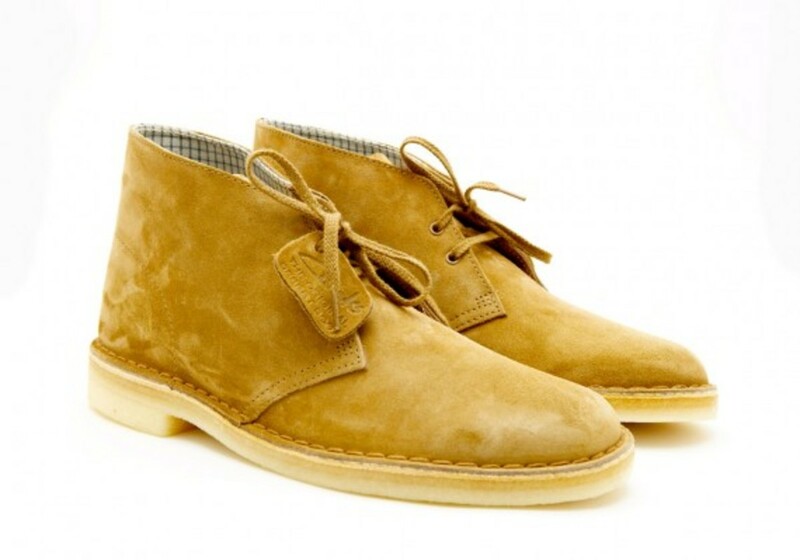 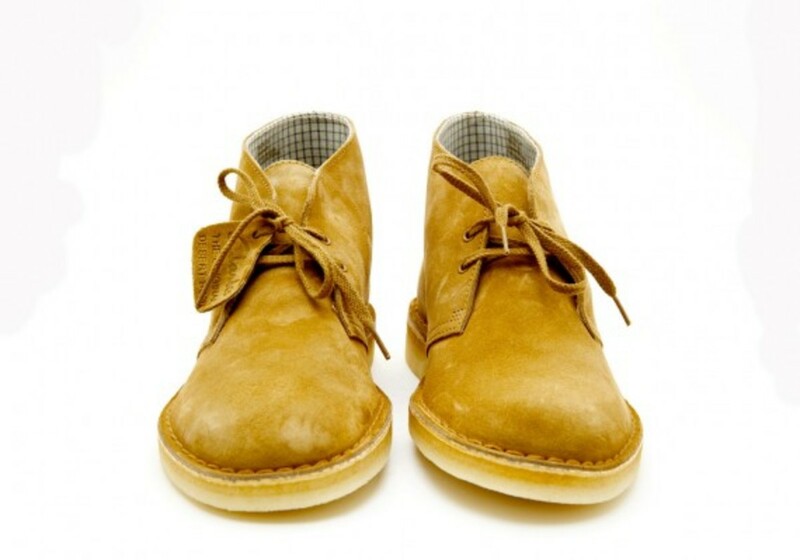 The oakwood model is made of suede, and has a checkered inner lining, and the soles are a bit lighter in cream. 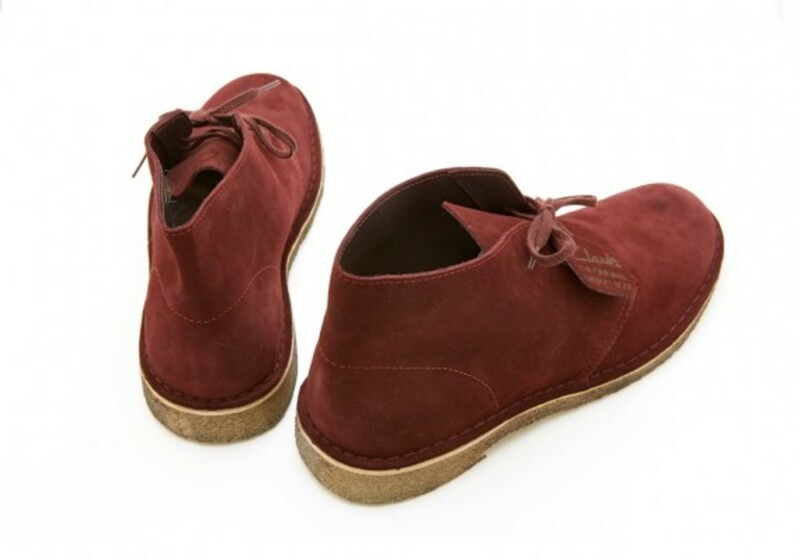 The burgundy model is a color that we are not used to seeing from Clarks, and the model looks suave with a darker outsole. 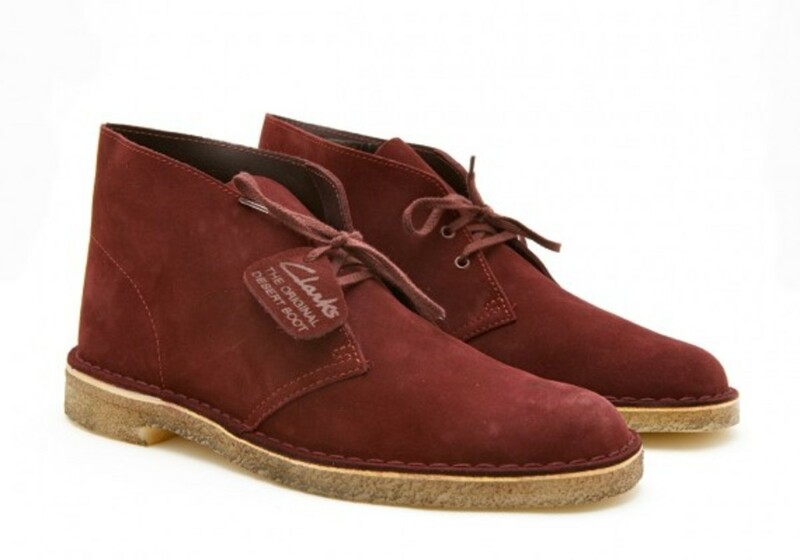 These won&apos;t be available anywhere else until the Spring, so head to David Z. if you&apos;re in NYC or cop these online at their web store.